Join us for worship this Sunday at 10:30 am. We are located off Hwy 42, just south of Kwik Trip. Pastor Ty preaches from God’s Word every Sunday. Browse the archive to listen to and download sermons (notes included).  There’s always a lot going on at Trinity and in our community. We post what’s happening on our calendar – like classes and events! Get involved in a ministry. We offer programs for children like Awana as well as programs for men, women, and youth. Believers, we can be hopeful in the face of evil and confident in the face of death because we are one with the Risen Christ who has the final word over every man’s destiny. Current Series: James | Breakfast and coffee provided!